The ADB has released Environmental Monitoring Report #16 prepared by Nippon Koei Co. Ltd. in association with JARTS. The report notes some improvements in TSO, the construction contractor’s, handling of environmental impacts of the railways rehabilitation, though continues to note construction workers lack adequate safety tools and equipment in some areas. You can access the report here. 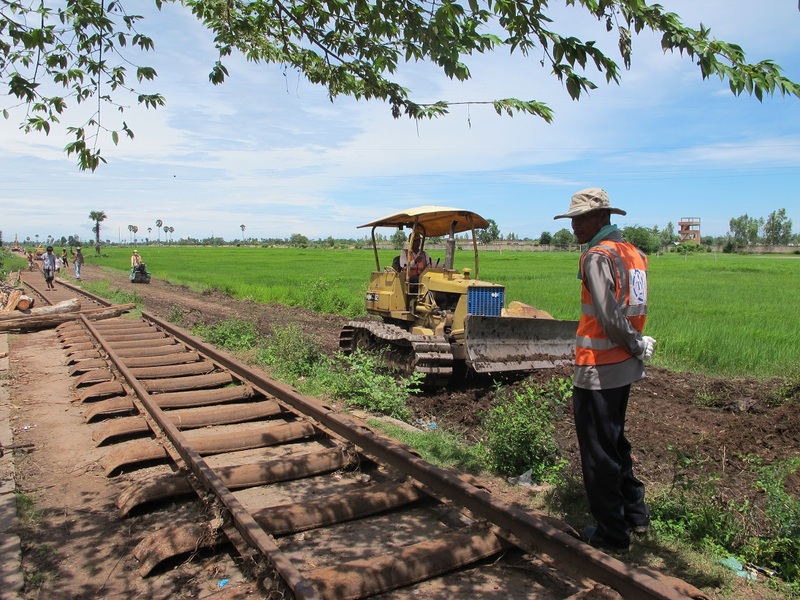 The recently released Environmental Monitoring Report #10 prepared by Nippon Koei Co. Ltd. for the ADB and AusAID funded Rehabilitation of Cambodia’s Railways Project continues to highlight maltreatment of track construction workers by Thai-French joint venture TSO. Similarly to report #9, released last month, the latest report dated February 2012 notes TSO continues to fail to provide sanitation latrines at workers camps, clean water for washing and drinking, and adequate safety tools for its staff. 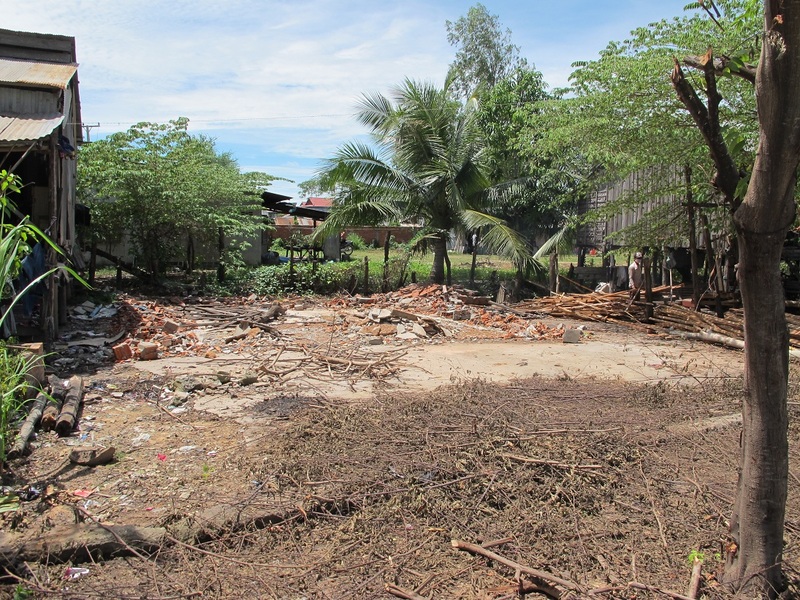 The report also notes Kampot station has serious problem with human waste, while “borrow pits” on the Missing Link are “very dangerous to human beings”. Some camps are also said to be too small to house the number of workers overnight.